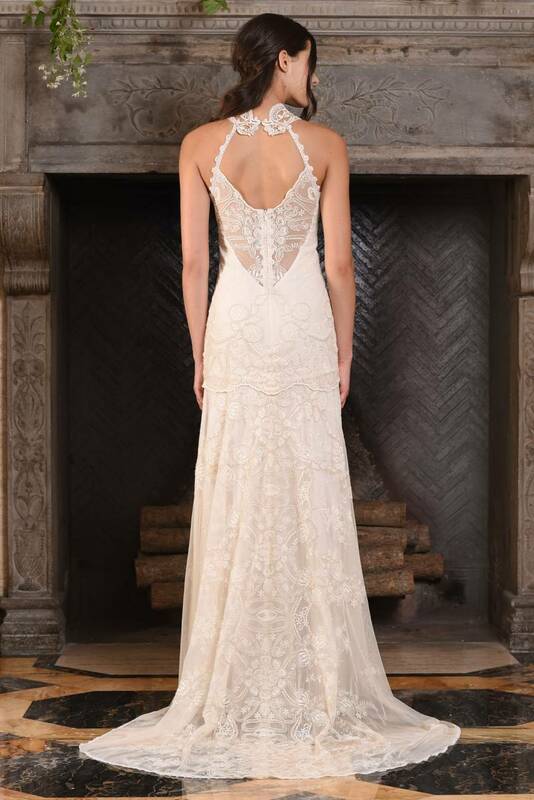 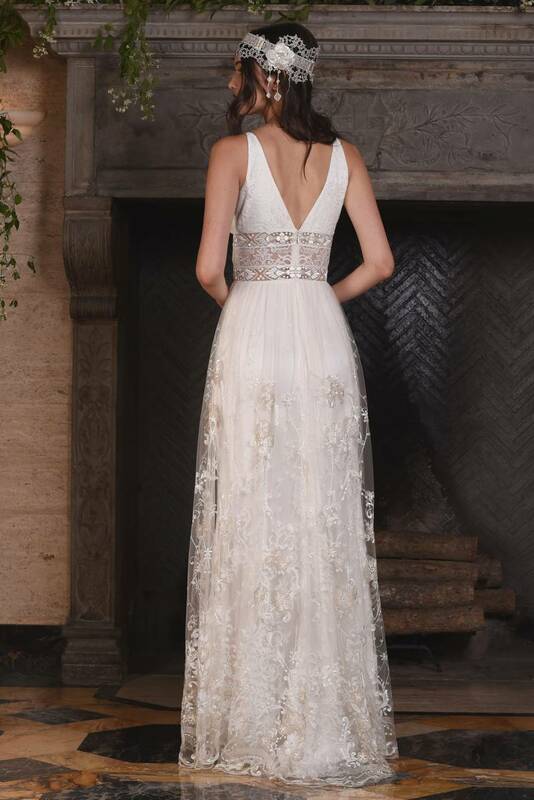 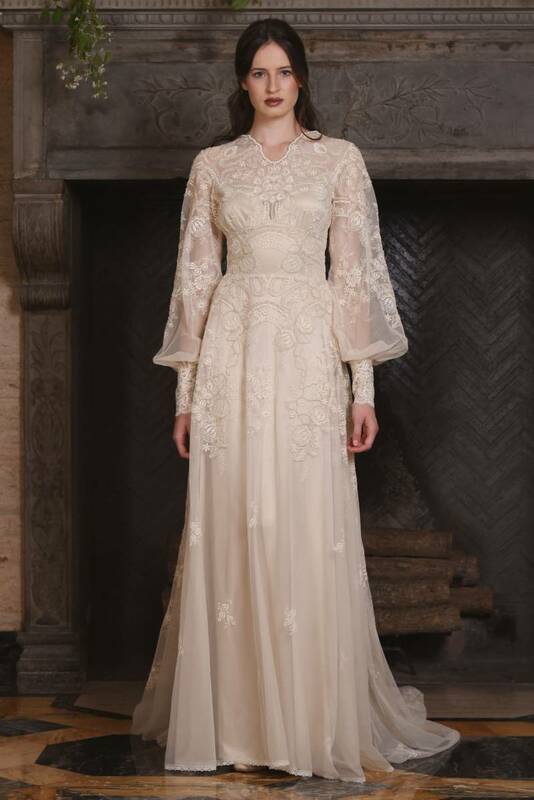 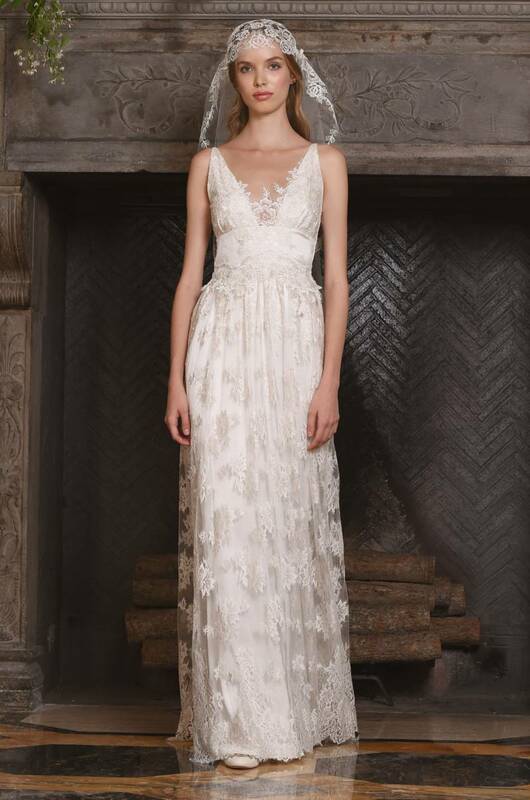 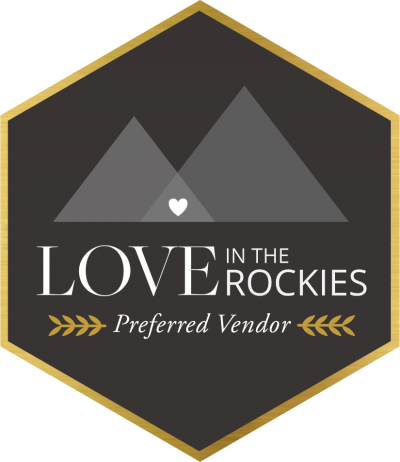 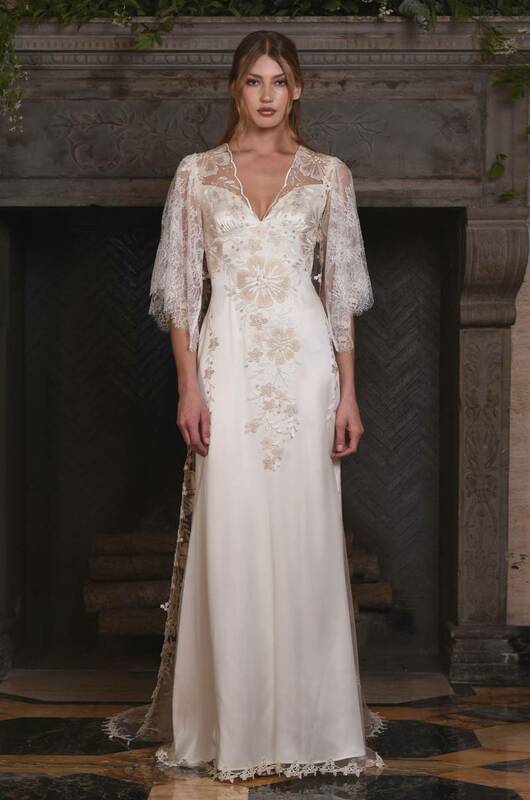 Claire Pettibone recently showed her 2017 Couture collection which is currently on the trunk show circuit & will be available for purchase starting December 2016. 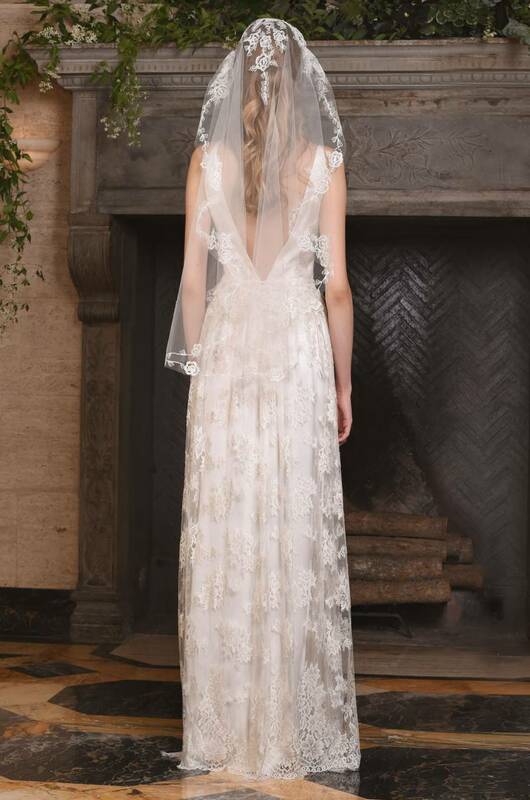 We have been fans of Claire Pettibone's gorgeous wedding gowns since the moment we laid eyes on them (years ago) and as season after season passes us by we never grow tired of her beautiful and intricate creations. 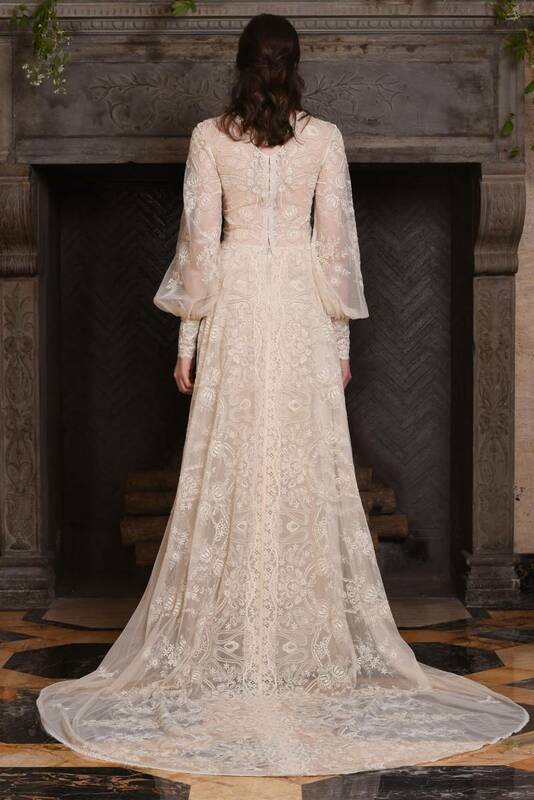 Not only are her gowns jaw dropping, unique and romantic but Claire herself is one of the most beautiful and kind wedding designers we've met. 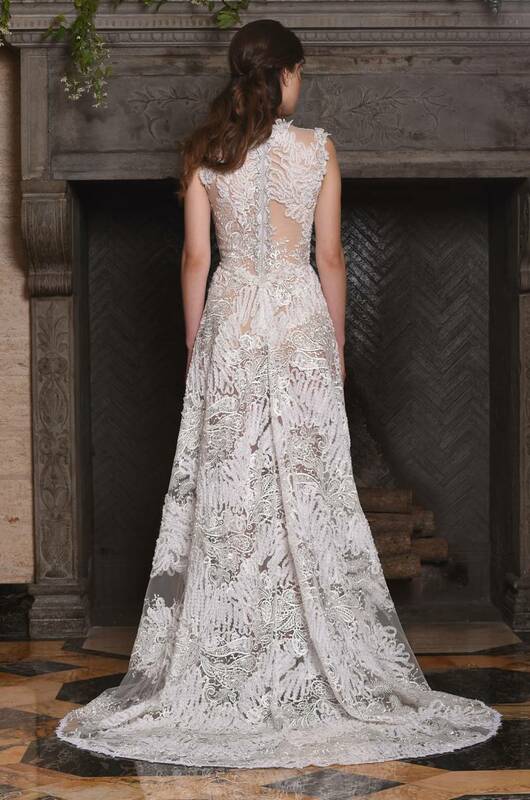 A time of quiet reflection, snow dusted on winter's branches, and a touch of sparkle create the magic of Winter. 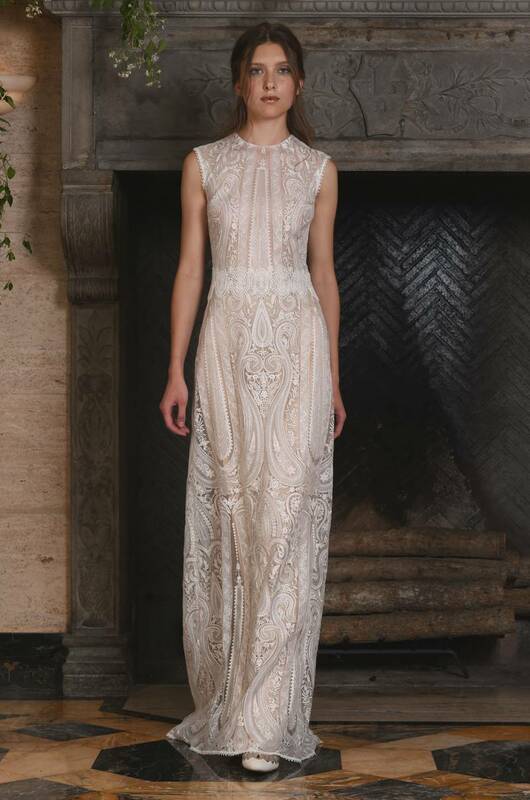 Elaborate embroideries, layers of lace and tulle, and the subtle shimmer of sequins and crystals are statement pieces for any season.